On behalf of the faculty, residents and staff, welcome to the University of Florida, Department of Neurosurgery Residency program. Residency education at UF is a technically exciting and intellectually challenging seven-year experience. Upon completion of the program, a resident will have a keen sense of accomplishment, will have built many life long friendships, and will possess all the tools necessary to become an outstanding neurosurgeon in either the world of academia or private practice. We are an ACGME-accredited neurosurgery residency program with 3 residents per year. Due to our large hospital population, educational opportunites for residents are immense. We have over 900 inpatient beds between UF Health at Shands Hospital and the Malcolm Randall VA hospital. Both of these hospitals recently opened new bed towers, with UF opening a new 200 bed tower in 2011, and the VA opening a 225 bed tower in 2012. Both hospitals are equipped with state-of-the-art operative and patient care technology. As a UF Neurosurgery resident, you will become adept at caring for patients with brain tumors, neurovascular disorders, complex spine problems, epilepsy, children’s neurological illnesses, movement disorders, and trauma to the brain and spine from our nationally and internationally recognized faculty. Between the two sites, approximately 4500 neurosurgical operations are performed each year. 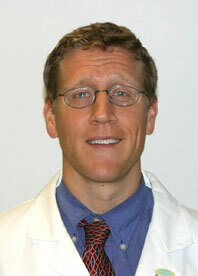 Research opportunities such as neural stem cell therapies, movement disorders, radiosurgery technology, and cerebrovascular disease are likewise abundant with mentoring from one of the eleven clinical faculty, nineteen basic science faculty or faculty from the Department of Neuroscience at the McKnight Brain Institute. Opportunities for extramural research are also available. Our approach to your education is along the principles of the ACGME Outcome Project including strict adherence to the duty hours guidelines. An expert medical educator has also been a member of the faculty and helped to further develop and implement innovations in Neurosurgical education. A great university, a great faculty, a great program, and all in Gainesville — recently voted one of the most livable cities in America. We hope you continue to explore our website to learn more about the program and our current residents. 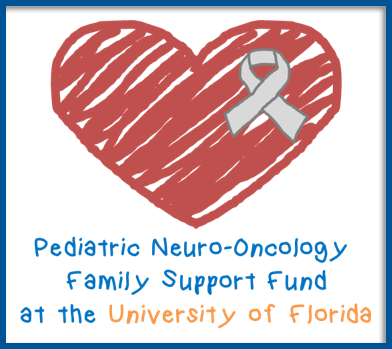 If you are interested in further exploration of UF Neurosurgery, our Education Team stands ready to assist you with any questions you may have.